Google’s policy gives companies 90 days after its discovery to fix any security flaw before announcing its findings. Since the discovery was made back in November and Microsoft has yet to roll out a patch to address the problem, the Project Zero team decided to make the issue public. Apparently, Microsoft is still working on a fix for Edge’s security issue. In a response to Google’s disclosure, Microsoft announced plans to release a patch by mid-March. Microsoft has been trying its best to cut into Google Chrome’s nearly 60 percent worldwide browser market share. 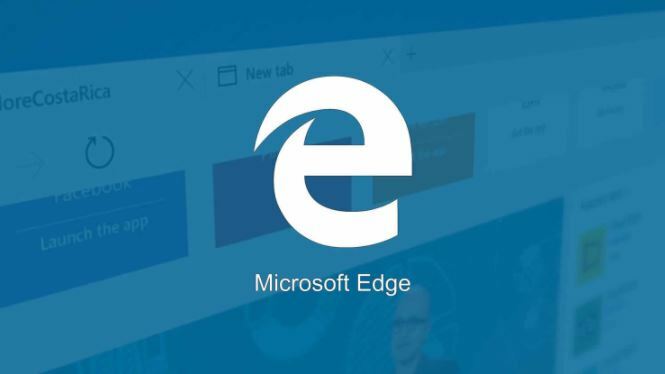 Early this year, it released two ads touting the advantages of the Edge browser over its rival. In one of the ads, Microsoft boldly claimed that Edge was 48 percent faster than Chrome. In another ad, the company tried to convince internet users that Edge was also more secure, blocking 18 percent more phishing attacks than Chrome.